If you are updating your iPhone or have needed to restore it, you might come up against this issue – your iPhone getting stuck on the Apple logo. It wont boot up and you think it’s broken but, in all honesty, it isn’t that much of a problem and it is pretty easy to fix. Why does it do it? There are a few reasons why but the main one is down to the firmware not playing the game properly. Let’s look at 3 ways you can solve the problem. As always, not all these methods will work for all users so start at the first and work your way through until you find one that works. 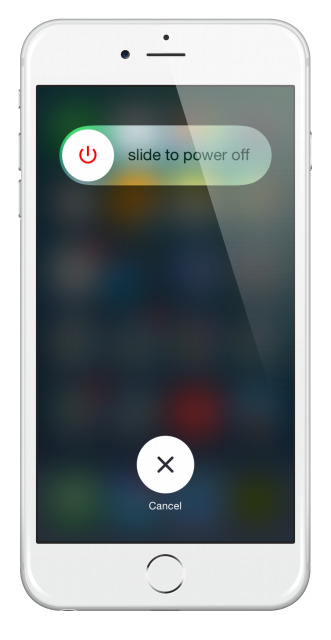 This is often the easiest way to fix many issues so press the On/Off button on your device and hold it; the slider appears on your screen so use it to turn your device off. Sometimes, this method works but if it doesn’t, just move onto method 2. In iTunes, you will see an iPhone in Recovery Detected message with the option to restore. 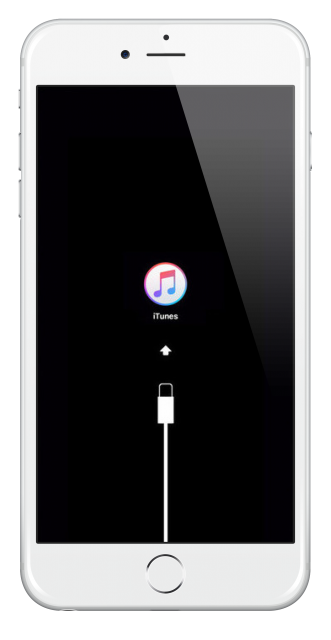 DFU, or Device Firmware Update, allows your device and iTunes to talk to one another with bootloader being activated and you can use it to restore your device, no matter what stage it is at. One of these methods will works for you and, hopefully you backed your device up before you started the update or restore so you don’t lose any of your data. Let us know how you get on and follow us on Facebook for more tips and tricks like this.